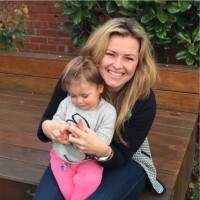 Bag lovers, when you fell pregnant, did the image of you walking down the street with your baby – looking all yummy mummy and fabulous – crumble to the ground when you went searching for nappy bags and found nothing spesh? Well, two London women felt the same way. And they’ve most certainly done something about it. 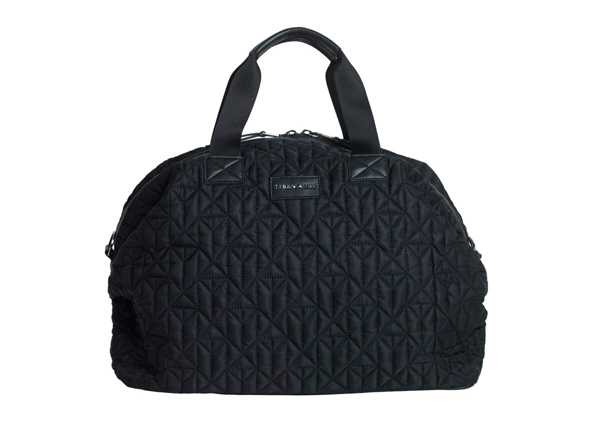 Check out this super-stylish range of nappy bags from Tiba and Marl. The Tiba and Marl collection of backpacks, satchels and holdalls, which includes a unisex range, merges high fashion with practicality and the designs are fantastic. Anna Tizard and Lydia Barron created Tiba and Marl earlier this year. 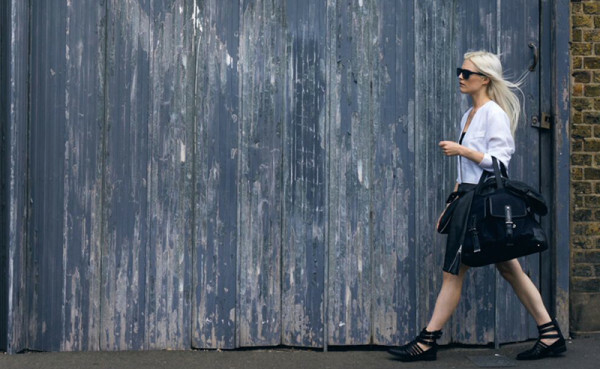 Beforehand, Anna was a Senior Bag Buyer for Urban Outfitters and Topshop, and Lydia was a footwear and accessories designer for UK label Kurt Geiger and New York’s Sigerson Morrison. Some pretty impressive design credentials, I’m sure you’ll agree. And it certainly shows. You know the small waterproof bag insert found in most nappy bags? Well, the Tiba and Marl version is actually a clutch that comes in the same print and fabric as the nappy bag itself for those baby free days – or nights – out. Pretty ‘hashtag awesome’, huh? The clutch even comes with a cross-body strap in case you want to wear it like a normal handbag. 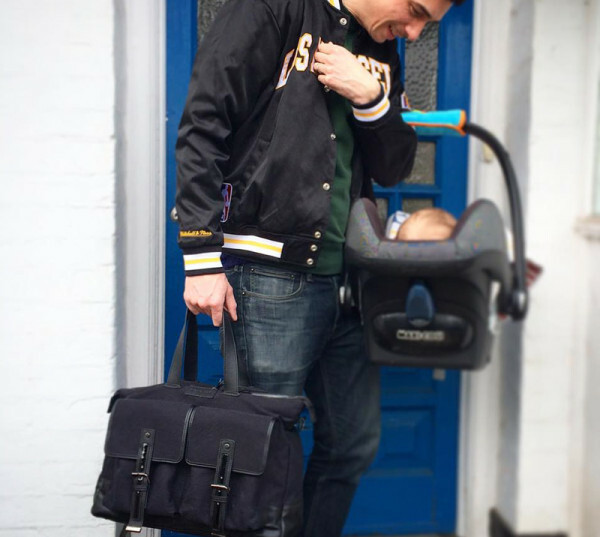 And there’s ones that dads can share too, the unisex James satchel-style bag (pictured above). All Tiba and Marl bags come standard with a padded change mat, insulated bottle holder, smart phone pocket, metal feet on the base and much more. Check out Tiba and Marl for a list of features. Anna and Lydia have just completed their first trade show and word is growing fast about this amazing range. The bags, which range from US$98 to US$120, aren’t available until September but you can join the wait list on the Tiba and Marl website.